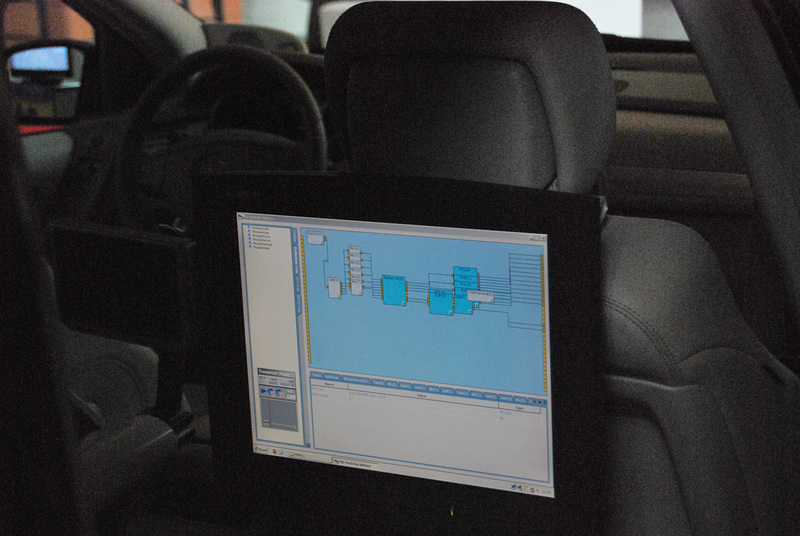 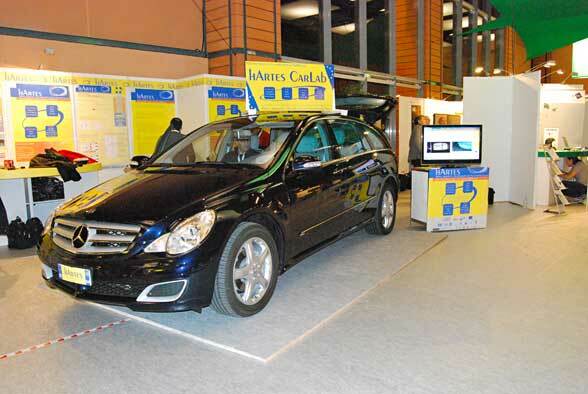 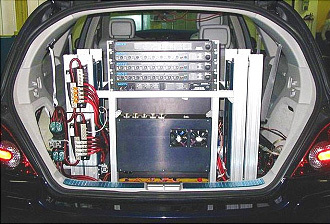 The Car Laboratory (CarLab) represents one of the application outcomes of the hArtes FP6 project. 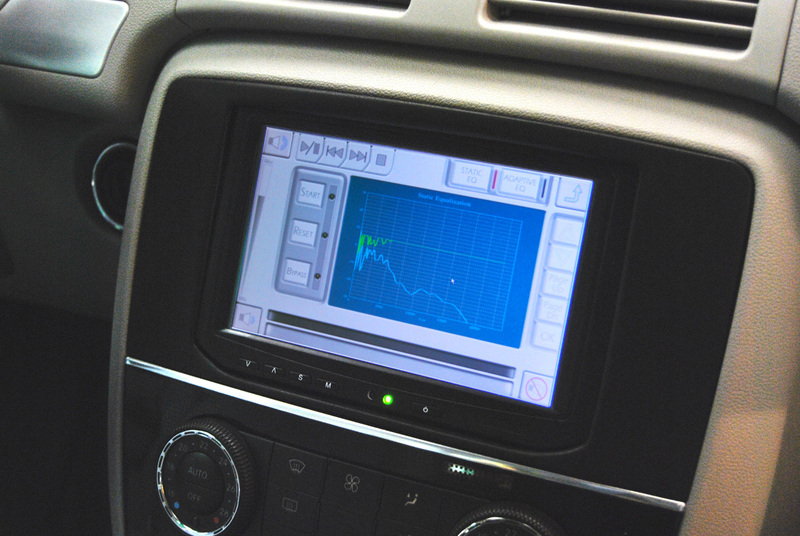 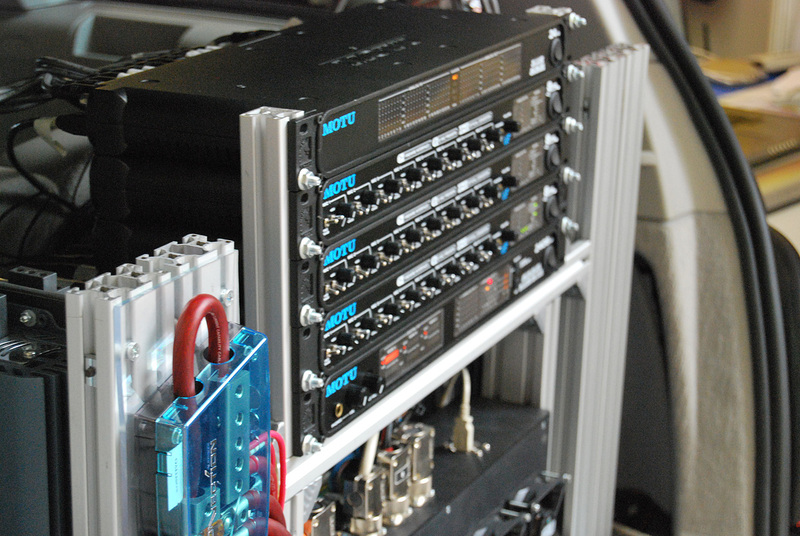 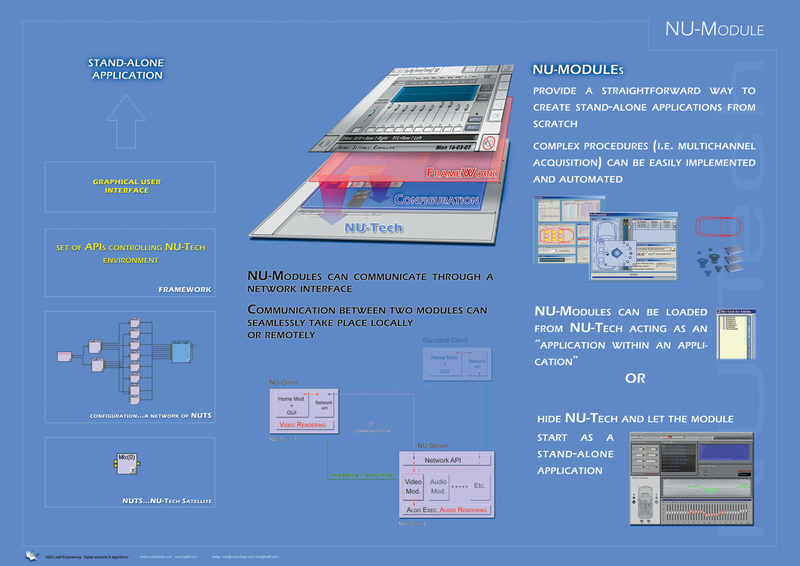 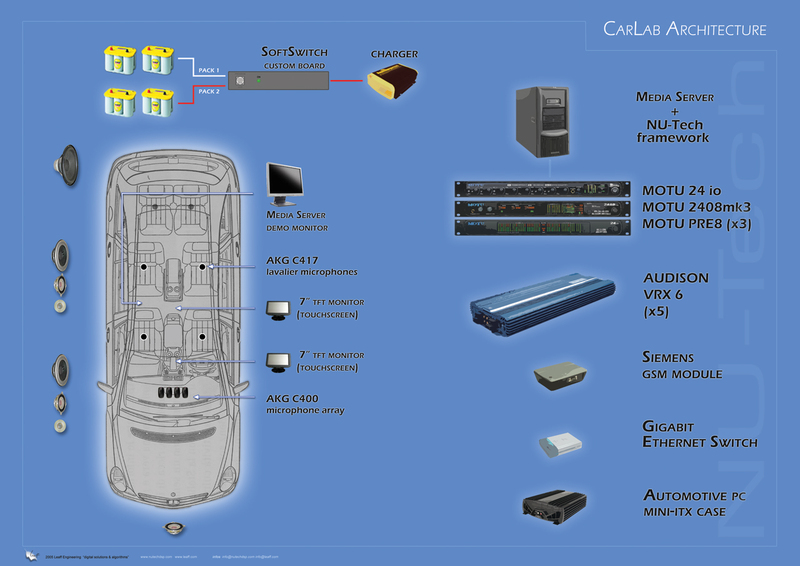 It is a system composed by a prestigious car, an advanced CIS (Car Information System) and a high-end audio system. 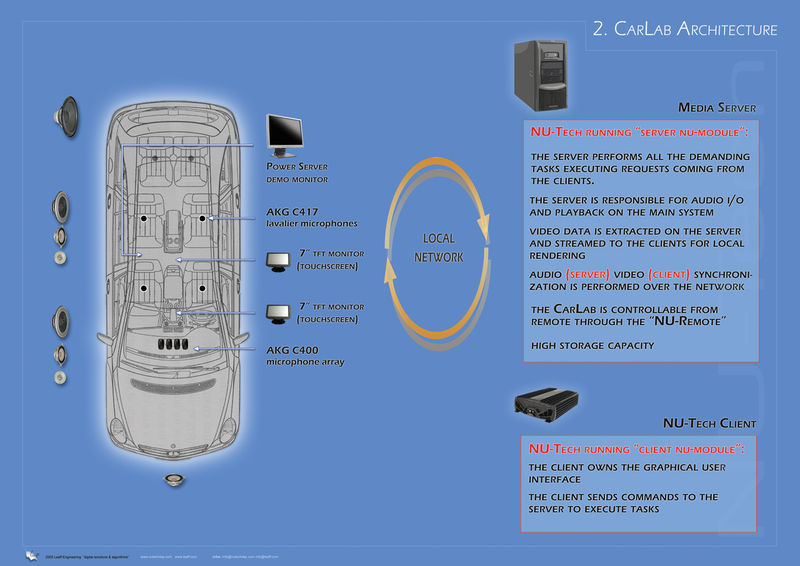 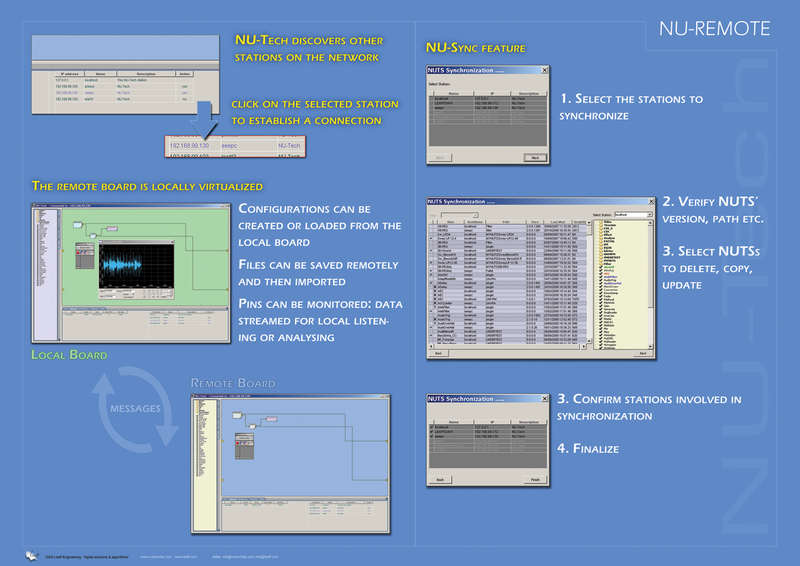 CarLab is intended to provide a remotely accessible tool to allow scientists and enterprises to test new algorithms and evaluate original applications on a real scenario. 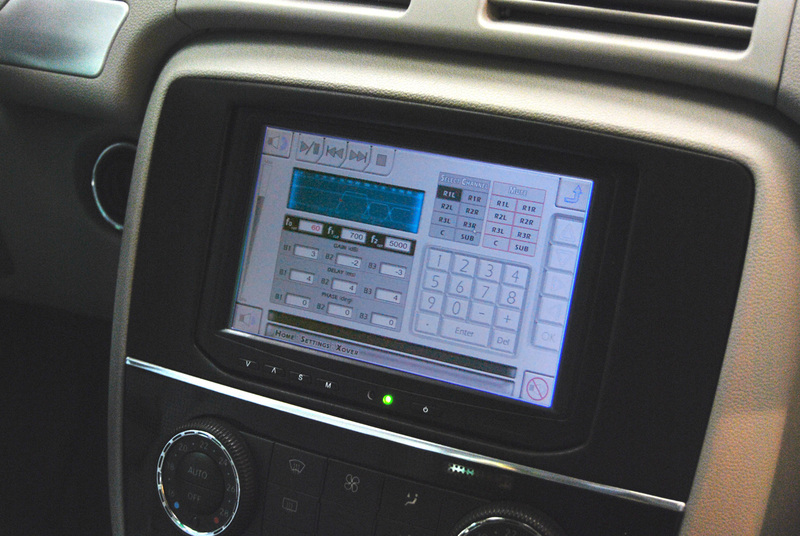 Multimedia is the main targeted field of interest, but the inherent system flexibility likely leaves the door open to further suitable developments enabling the introduction of innovative safety services for drivers and passengers and the management of environmental sustainable vehicle technologies. 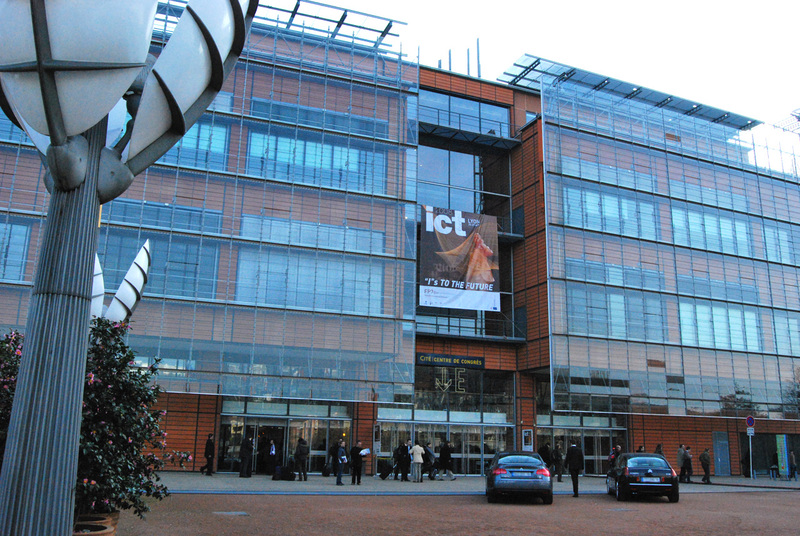 Therefore it is well suited to be involved in project proposals within the ICT Work Programme 2009-2010, specially to those related to the Challenge 6 topics of the up-coming ICT Call. 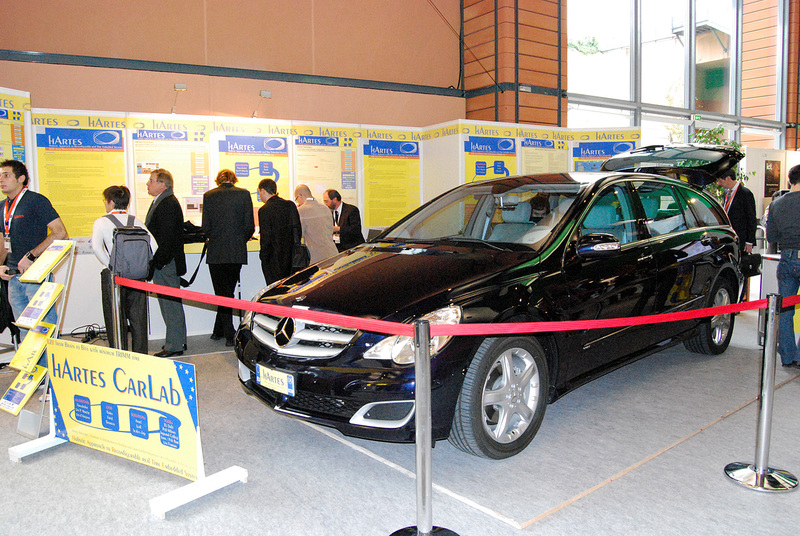 Actually, CarLab is hosted at the laboratories of Faital Spa (www.faital.it), which together with Università Politecnica delle Marche (www.univpm.it, www.a3lab.dibet.univpm.it) and Leaff Engineering Srl (www.leaff.com) contributed to CarLab design and development within the objectives of the hArtes project.